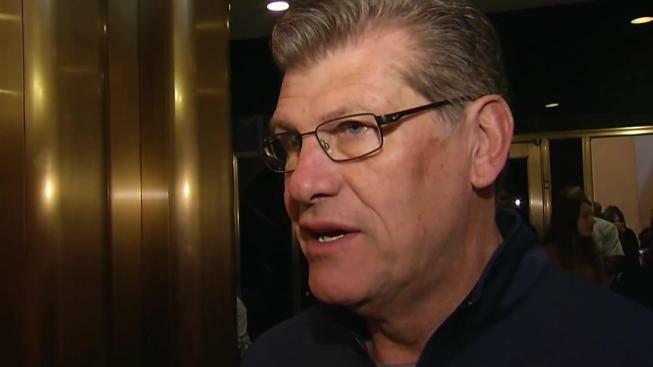 UConn women's basketball coach Geno Auriemma says he will miss his second consecutive game with a stomach virus. Associate head coach Chris Dailey will lead the team in Auriemma's absence. Dailey guided the team to a 68-49 win on Sunday at Tulsa. She has an 8-0 record in games that Auriemma has missed during his 34-year career at UConn.